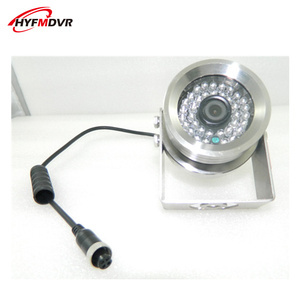 We provide high quality and compatible CMOS Camera Module products for different requests and wishes from clients. 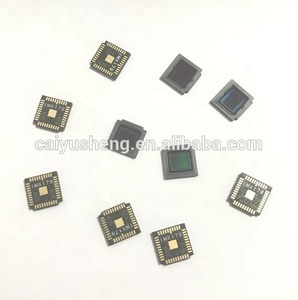 Our excellent supply of world-class quality and manufacture are based on modern facilities and quality control for CMOS Camera Module products. 3. Excellent Service: We treat clients as friend and aims at building long term business relatiionship. Shenzhen Newopto Photoelectric Technology Co., Ltd.
Guangzhou Badatong Trading Co., Ltd.
Fuzhou Alcano Intelligent Technology Co., Ltd.
Shenzhen Limi Source Technology Co., Ltd.
Kunming Optolong Optics Co., Ltd.
Hangzhou Timing Technologies Co., Ltd.
SHT10 digital humidity and temperature sensor is the low cost version of the reflow solderable humidity sensor series. The capacitive humidity sensor is available up to high volumes and as every other sensor type of the SHTxx family, it is fully calibrated and provides a digital output. Besides the humidity and temperature sensors the chip contains an amplifier, A/D converter, OTP memory and a digital interface. Alibaba.com offers 127,475 camera sensor products. About 1% of these are alarm, 1% are sensors. A wide variety of camera sensor options are available to you, such as consumption sensor, temperature sensor, and position sensor. 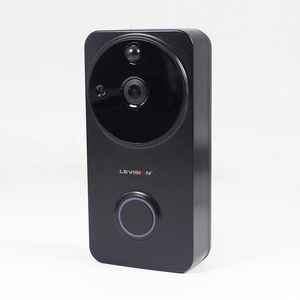 You can also choose from optical sensor, current sensor, and resistance sensor. 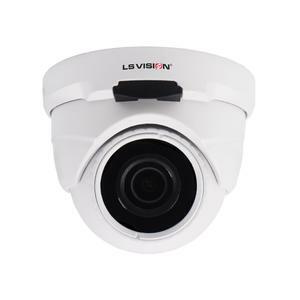 As well as from digital camera, ip camera, and analog camera. And whether camera sensor is cmos, or ccd. There are 127,122 camera sensor suppliers, mainly located in Asia. The top supplying countries are China (Mainland), Hong Kong, and South Korea, which supply 98%, 1%, and 1% of camera sensor respectively. Camera sensor products are most popular in North America, Western Europe, and Eastern Europe. You can ensure product safety by selecting from certified suppliers, including 27,612 with ISO9001, 10,740 with Other, and 3,652 with ISO/TS16949 certification.